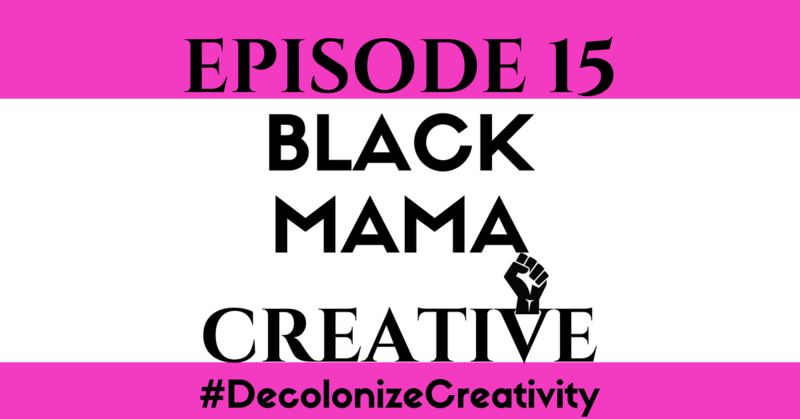 This episode is dedicated to all the mamas who got dreams. We get letters from so many people who want to start something, write something, build something, have always had a dream they haven’t given birth to…This episode is for you! We want you to know it ain’t over for you and we refuse to let you believe motherhood is the graveyard of dreams. Thea Monyee gives 7 concrete tips to begin that thing you’ve been thinking of doing but putting off. This may be our most powerful episode yet. Special s/o our sponsor for this episode, Black Girl Mixtape Institute. BGM Institute is a POC centered online educational center focused on decolonizing education by centering the intellectual authority of black women. Each class is a 10 week course. Monthly online workshops are available for nonPOC for a donation. Enroll NOW at blackgirlmixtape.com/institute. And special s/o to Yara Imani for our first DBM deal. 20% off of all purses (https://yaraimani.com/collections/purses) until July 31st with the code DEMBLACKMAMAS. Yara Imani is an online marketplace, founded by Alana Sutton, to increase the accessibility and appreciation of African inspired products made by Africans on the continent and across the diaspora. Rate us and leave us a review on iTunes and Facebook. If you listen on SoundCloud, comments are welcomed, tap the heart if you like the episode and repost if you love it! If you’re feelin this episode we ask that you share, RT or repost but if you’re not big on sharing on social media, just share with one person who you feel can benefit from listening . As always you can DM or email us at demblackmamas@gmail.com with your thoughts, questions or to just show us some love. We love hearing from you!